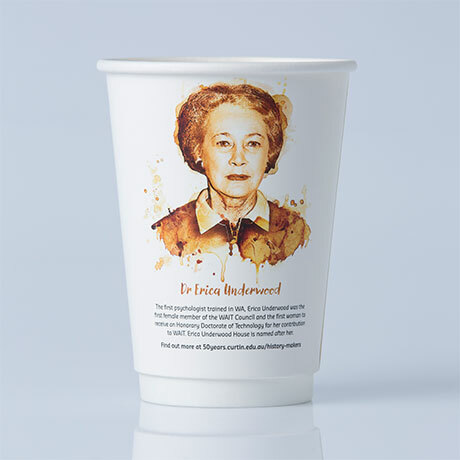 Erica Underwood was the first psychologist trained in WA, the first female member of the WAIT Council and the first woman to be awarded an Honorary Doctorate of Technology for her contribution to the Institute. A student housing complex at Bentley is named after her. Erica Underwood’s outstanding career began after completing her psychology degree and diploma in education at The University of Western Australia. She was one of the first women to be appointed to the Children’s Court Bench to assist magistrates and was a founding member of the Friends of Royal Perth Hospital and of the WA Arthritis and Rheumatism Foundation. She was also the first woman to be appointed to the Churchill Fellowship Award Committee and was a member of the British Psychological Society. In 1974 she was appointed to the WAIT Council and the Education and General Policy Committee, later becoming the first female Deputy Chairman (after declining to be described as ‘chairperson’). 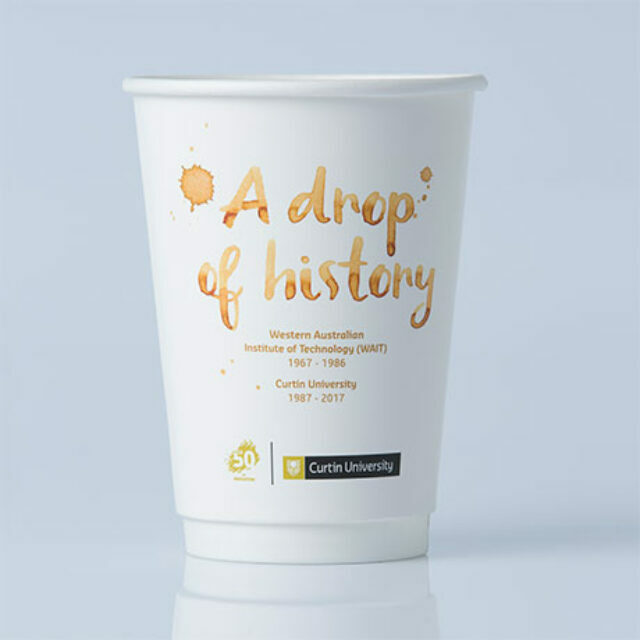 She made a significant contribution to the development of humanities and social sciences, was director of the theatre company and a founder of WAIT’s community radio station 6NR, now Curtin FM. Underwood was also a member of the Western Australian Arts Council, the Australian Broadcasting Commission’s State Advisory Committee and the Festival of Perth committee. In 1967 she was made a Member of the British Empire in recognition of her long service to the community. She received an Honorary Doctorate of Technology award, the University’s highest honour, in 1981, the first woman to be so distinguished. Her outstanding contribution to WAIT was also acknowledged with the naming of a student accommodation complex at the Bentley campus – Erica Underwood House. Erica Underwood is one of 14 Curtin history makers being profiled on a collection of limited edition coffee cups released as part of Curtin University’s 50 Years of Innovation celebrations. 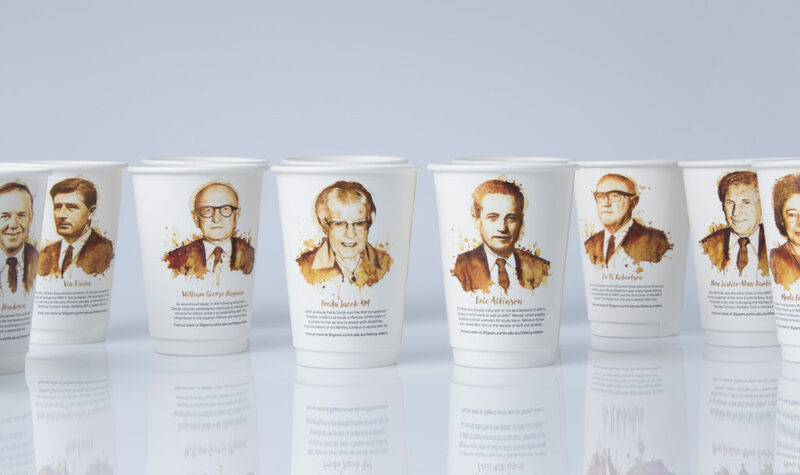 The cups will be available at most coffee shop outlets on the Bentley campus during August and October.